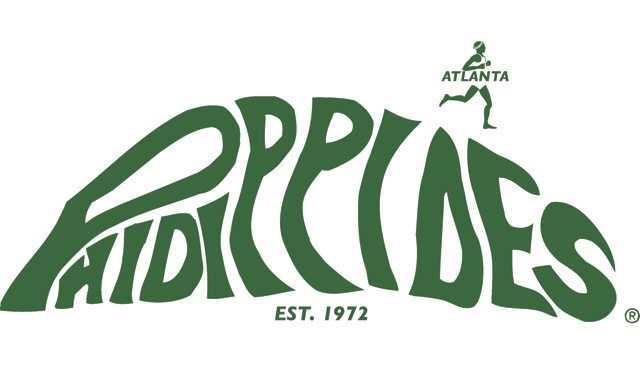 Members of Atlanta Track Club can take advantage of deals and discounts from our partners. The deals below are available year round with Atlanta Track Club key fob unless otherwise noted. Promotional offers and seasonal deals will also be available and communicated to all members. Members can get ahead of every day with a digital subscription to the Atlanta Journal-Constitution for only $89.99/year. 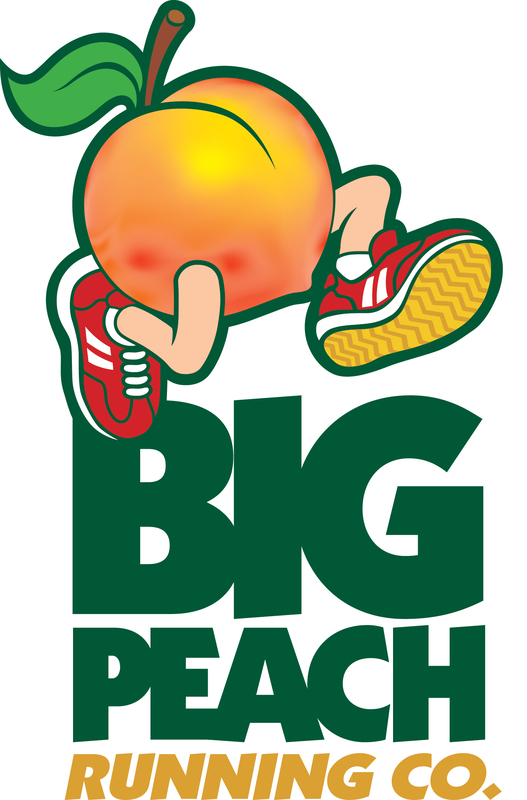 Get 15% off all Bauerfeind products sold at Big Peach Running Co.